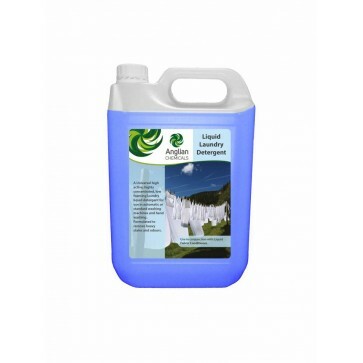 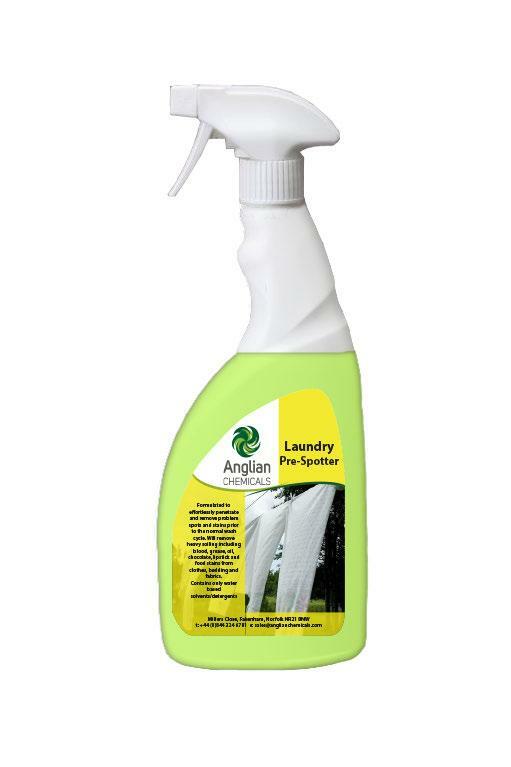 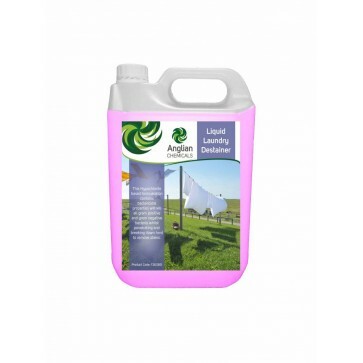 ortlessly penetrate and remove problem spots and stains prior to the normal wash cycle. 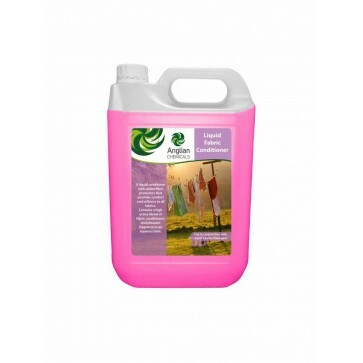 • Will remove heavy soiling including blood, grease, oil, chocolate, lipstick and food stains from clothes, bedding and fabrics. 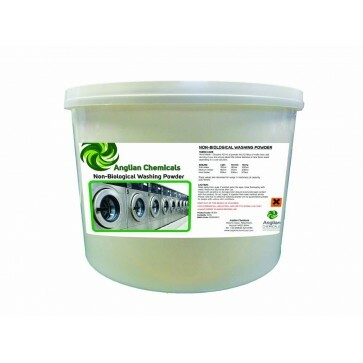 ected area, allow to penetrate and agitate with a cloth or brush before normal wash cycle.